The City of Bethlehem launched a new website today to share information on the upcoming May 19th implosion of Martin Tower. For now it summarizes what we already know, but they plan to release more information in mid-April including public viewing locations, road closures, and hopefully the time of the blast. Although the countdown timer on their site indicates a 7:00 am implosion, note that this time is not official. 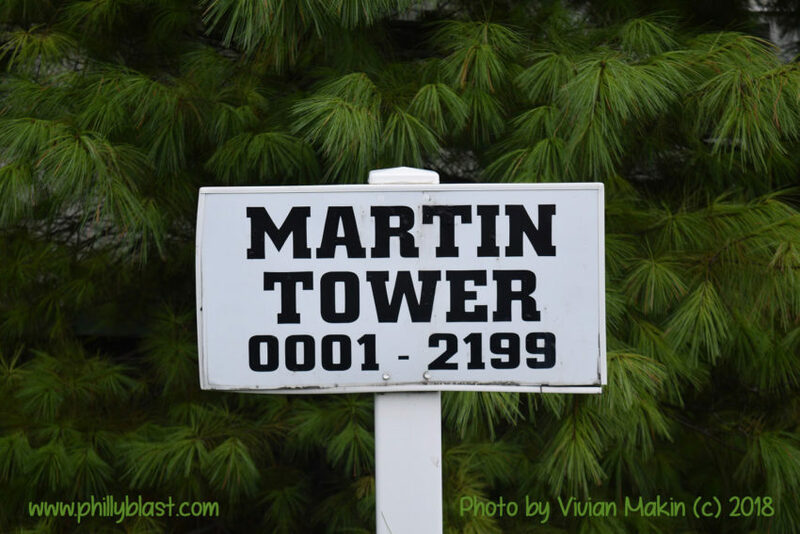 You can visit the new site at www.martintowerbethlehem.com and sign up for email alerts as new information becomes available. We will continue to update you on Phillyblast as well, and we will of course be there on demolition day to bring you photos and videos of the implosion. Phillyblast is an independent site and is not affiliated with any demolition contractors.